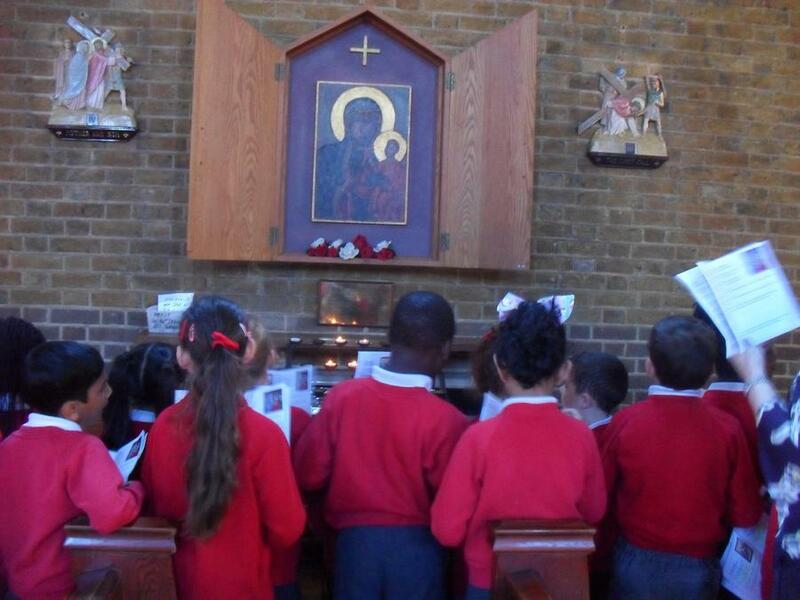 During the Season of Lent, Year 2 pupils are invited to participate in Faith Club. 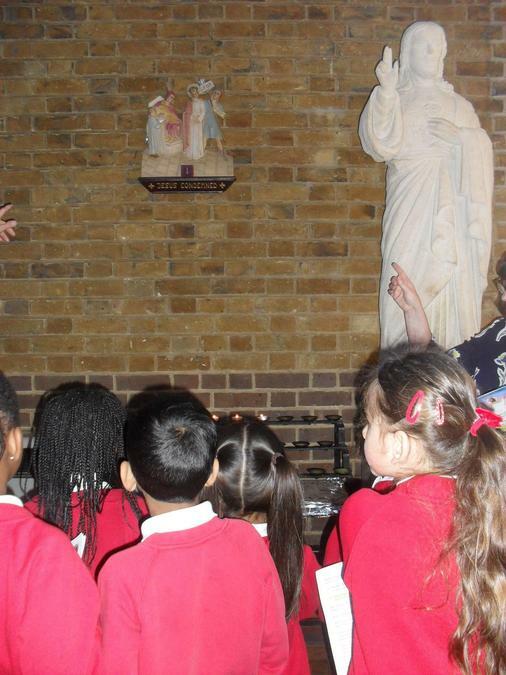 We come together as a community to pray and journey towards the celebration of Easter. 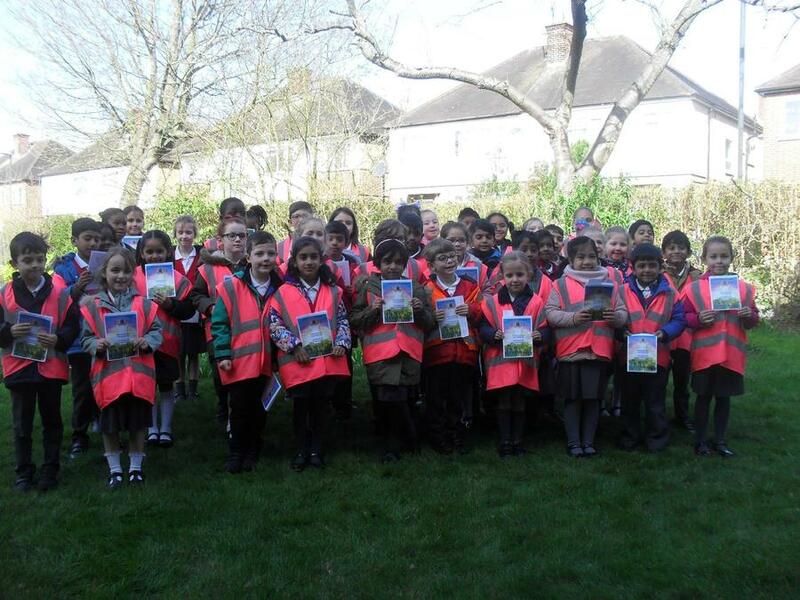 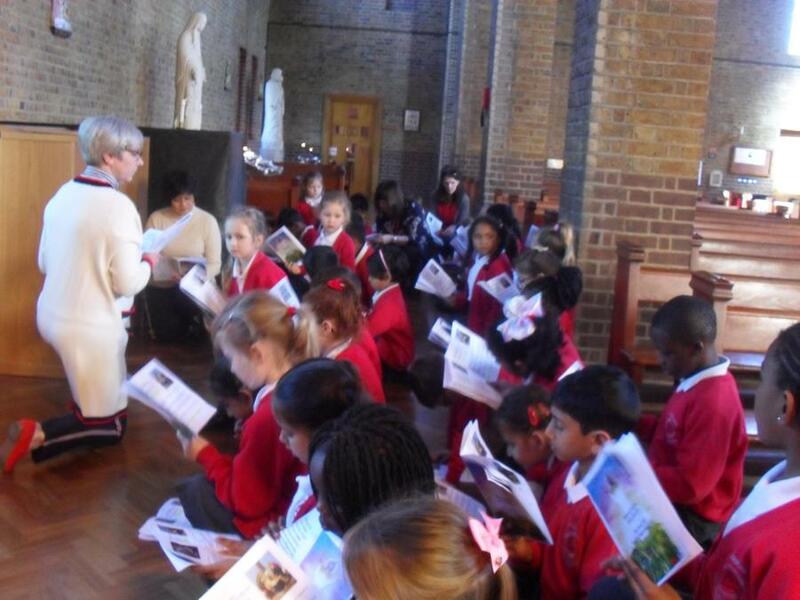 This year we had 42 pupils join us on our Lenten journey. 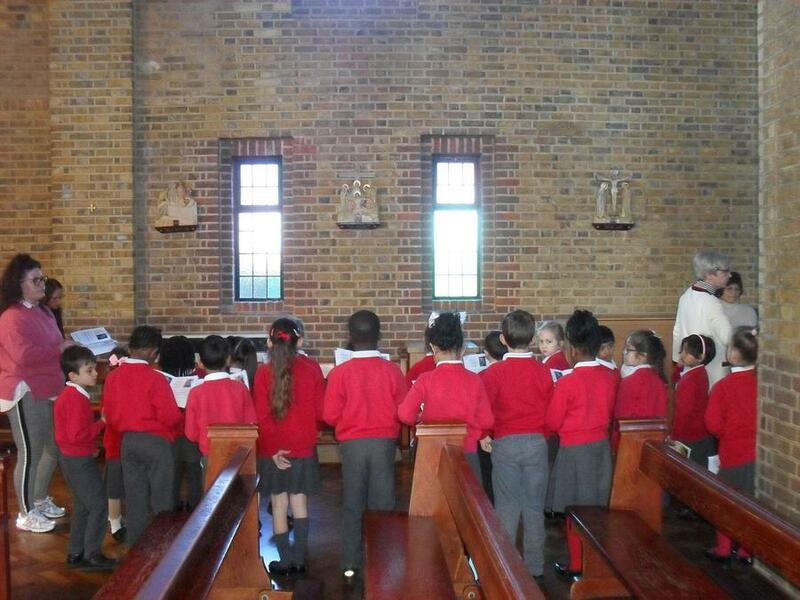 On Tuesday 26th March 2019, Faith Club attended St John Fisher Church and led the Stations of the Cross with Kay O'Connor. 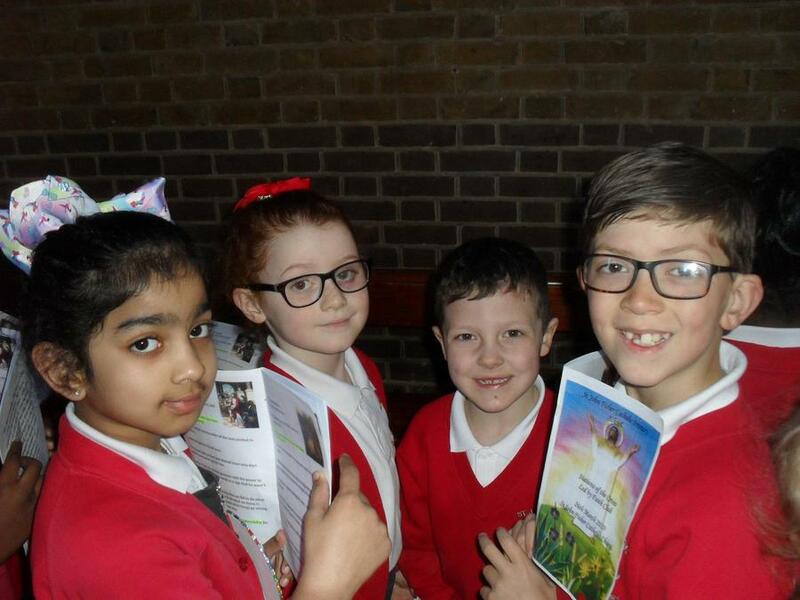 The pupils spoke beautifully and prayed with reverence as they journeyed, allowing us to reflect upon Jesus' suffering, death and crucifixion.